Enviro Water Solutions Established in year 2012, We “Enviro Water Solutions,” are acknowledged as the prime manufacturer and supplier of qualitative Water Treatment Plant & Pollution Control System. Our offered range includes Waste Water Treatment Plant, Water Treatment Plant, Filtration Plant and many more. These products are manufactured from high grade quality material using latest technology, and are duly tested by our experts on various quality parameter. Making use of supreme grade basic material, these products are manufactured with high accuracy. These products are appreciated for their features like wonderful performance, durable construction, longer service life, optimum practicality. Except these, we are able to additionally customize these products in accordance with the precise needs of our clients. In order to ensure the highest level of patron satisfaction, we provide them with the quality products as per their detailed specifications. We make efforts to maintain the quality standard in our offered products in compliance with the set industrial quality norms. We are client centric, and always ensure the client satisfaction while delivering our products to our client. We have highly qualified team, this team is responsible for qualitative delivery of our products to our valuable client. Accordingly, they offer the suitable products to our clients assuring them of the optimum quality. Moreover, we practice an ethical business approach and a very high level of transparency in all our business dealings, in order to maintain healthy relationship with our clients. We are supported with a large infrastructure facility that's equipped with the latest producing technology and devices. Our subtle infrastructure facility helps to fabricate our complete assortment of merchandise in bulk at a really quick production rate. Under the awful steering of, “Mr. Hitesh Khurana”, we are able to satisfy the various needs of customers in an exceedingly good manner. His in-depth information of this domain and positive approach, guided us to execute all our business plans with none trouble. Waste Water Treatment Plant Manufacturer in Faridabad. We are called one amongst the distinguished Waste Water Treatment Plant makers and Suppliers, based mostly in India. The Waste Water Treatment Plant, which we offer, is accessible in an exceedingly wide selection that's designed in compliance with the set industrial standards. 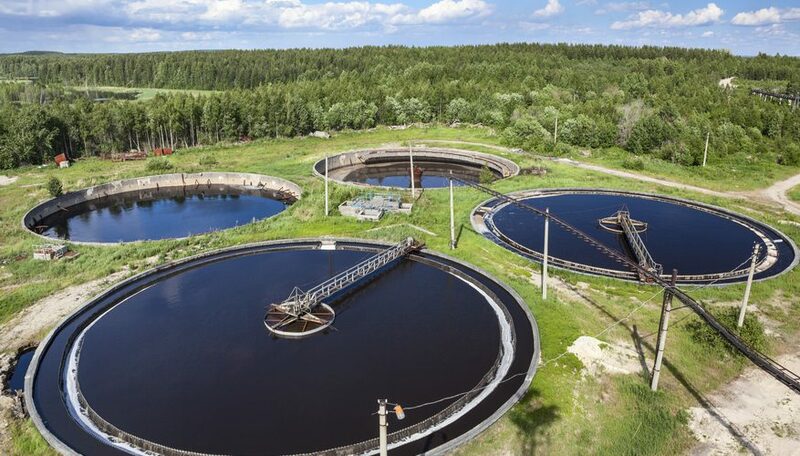 The assortment of our Waste Water Treatment Plant encompasses Effluent Waste Water Treatment Plant and waste material Waste Water Treatment Plant.